The pinnacle of awards season is rapidly approaching. The 2018 Oscars are scheduled for Sunday, March 4th, at the Dolby Theatre in Los Angeles. For the second consecutive year, Jimmy Kimmel will host the show, where both Hollywood royalty and up-and-comers in the film industry will be honored for their incredible achievements in 2017. And in case you’re wondering, yes, Meryl Streep is once again nominated in the Best Actress category. Which begs the question: Which celeb has the most Oscars for acting? Surprisingly enough, the answer isn’t the one and only Meryl. 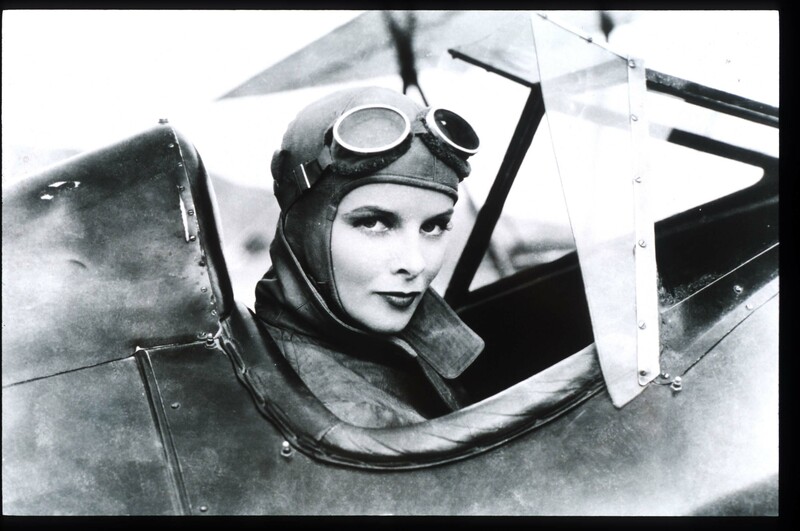 No, that distinction belongs to the incredible Katharine Hepburn. In a career spanning more than 60 years, Hepburn won an astounding four — yep, four — Best Actress statuettes. Hepburn delivered her Oscar-winning performances in these movies: 1933’s Morning Glory, 1967’s Guess Who’s Coming to Dinner?, 1968’s The Lion in Winter, and 1981’s On Golden Pond. Hepburn also holds the record for the longest time span between her first and final Oscar nomination, at 48 years. It’s an incredible testament to the longevity of her career. Her first nod (and win) came in 1934, while her final nomination (and win!) happened in 1982. 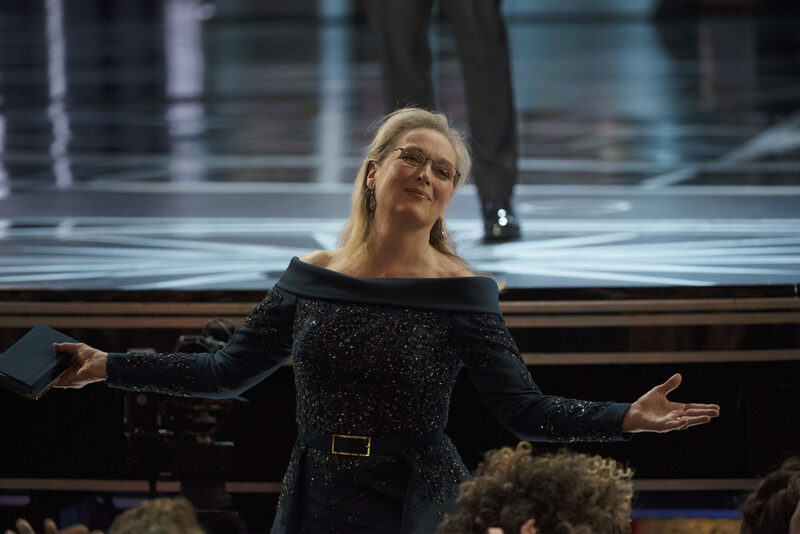 Streep does, however, come out on top when it comes to the number of Oscar nominations. The Post actress has been nominated for a whopping 21 Oscars, while Hepburn was nominated for 12 — still an impressive feat, of course. Both Hepburn and Streep are part of an elite club of actors who have won three or more Academy Awards for acting. The list includes Daniel Day-Lewis, Jack Nicholson, Ingrid Bergman, and Walter Brennan. Interestingly, the famously reclusive Hepburn never accepted an Oscar in person. In fact, she only attended the Academy Awards once, to present the Irving G. Thalberg Memorial Award to Lawrence Weingarten in 1974. Despite her penchant for privacy, Hepburn’s legacy as the winningest actress in Oscars history has endured since her death in 2003. And now, during your Oscars viewing party, you’ll be able to answer this important bit of Hollywood trivia: Which celeb has the most Oscars for acting?